Reliably prolific indie rockers They Might Be Giants have just announced the release of their 20th studio album, I Like Fun, with a new single “I I Left My Body.” The power-pop track is full of both yearning and quirk, as John Linnell sings about having his body towed after leaving it lying around somewhere. The song is one of 15 that make up the new LP, which features their longtime live bandmates, including Marty Beller, Dan Miller, and Danny Weinkauf. 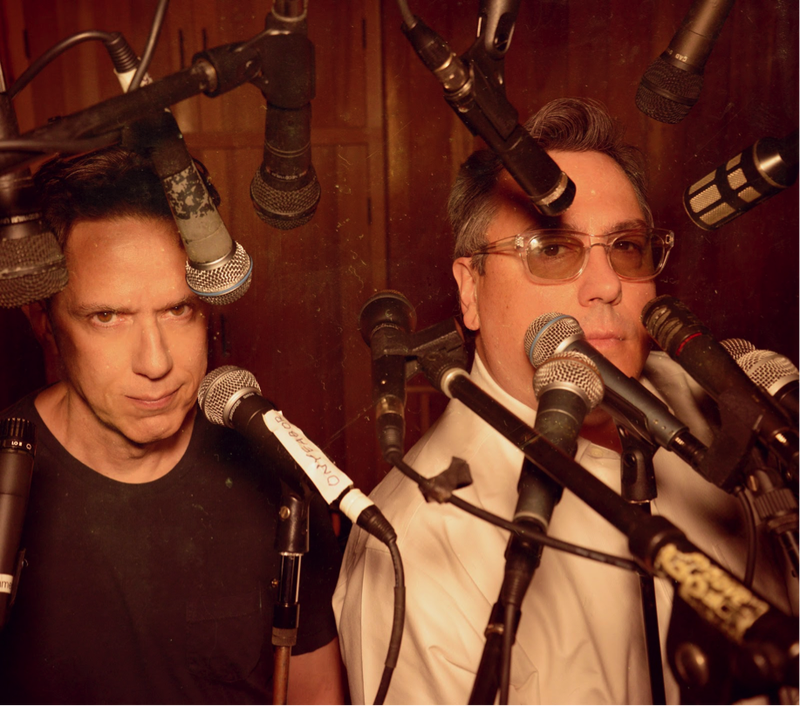 I Like Fun also heralds the return of Dial-A-Song, the playful telecom-musical service TMBG offered for nearly 20 years. What began with an answering machine tape full of TMBG songs and fake ads ended up online at dialasong.com, which discontinued briefly before being revived for their latest album. The site will be live again next year, when you can also go old school and dial 844-387-6962 to hear new songs on a weekly basis throughout 2018. Between the album and Dial-A-Song, we’re basically getting a year’s worth of new music.